Clipper Super Lighter, world leader in manufacturing and distribution of refillable lighters, gas refills and other cigarette-related accessories, in collaboration with TeamManila have produced lighters that comes in cool and dynamic designs. 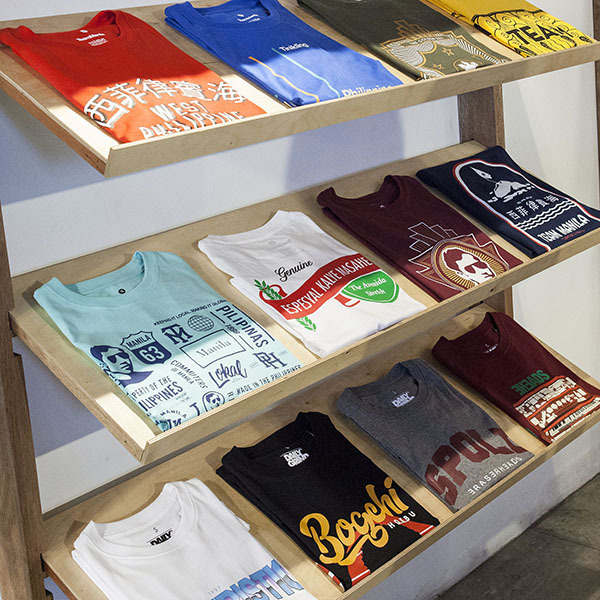 Promoting the love for our country, the designs feature our national hero Jose Rizal, 90’s games, Manila Urban Legends, local transportation and a Pinoy statement. Popular by its iconic designs and collectible lines, Clipper has become a collector’s item all over the world. It has now transcended the staple functionality of a lighter into a display statement. Clipper Super Lighter is exclusively imported and distributed by ADP Industries Corporation (ADPIC), which has built a reputation for having a world-class expertise in introducing international brands to the country. 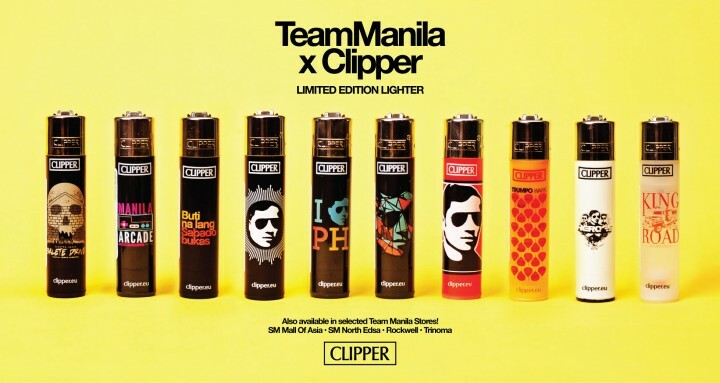 Get your TeamManila x Clipper limited edition lighters! 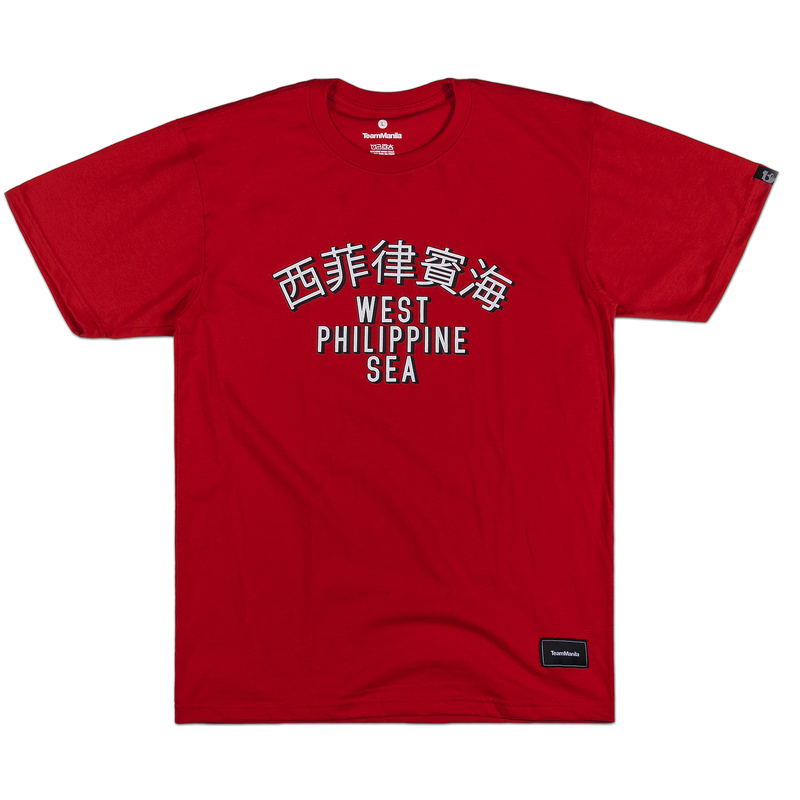 Now available in selected TeamManila Lifestyle stores.